SwanDiamondRose: brogues & roses. um, anyone notice a theme? all i need now is a panama hat and a pistachio ice cream! brogues & roses. um, anyone notice a theme? all i need now is a panama hat and a pistachio ice cream! 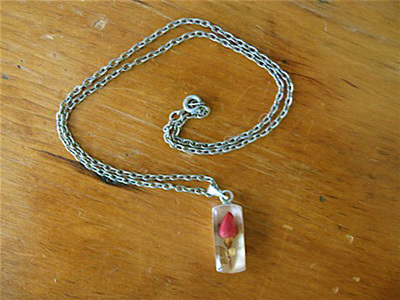 a vintage rosebud in resin. 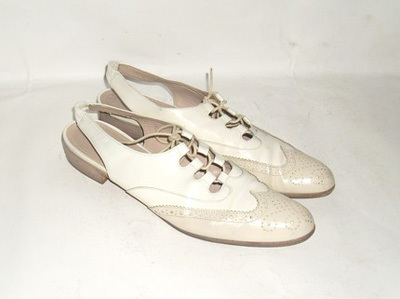 two tone, beige and white, flat slingback 80s Ferragamo brogues. both arrived this week, i found them on Etsy. 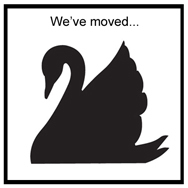 and they found a new home.